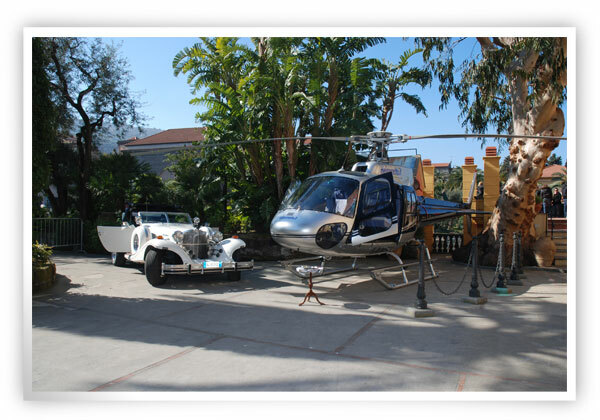 In order to make your Italian wedding more special there are many options of transportation and Planning Sorrento can suggest to you the choice in accordance to the place in which you will get married. In Sorrento you cannot miss the traditional Horse & carriage , in Rome you can choose an antique car, in Positano you can even arrive on boat, in Venice you can use the traditional “gondola”. You have so many options for making your wedding day unique and memorable.